I’m not naturally unpredictable but after a few days thinking, I have thrown a curveball at my plans for September. 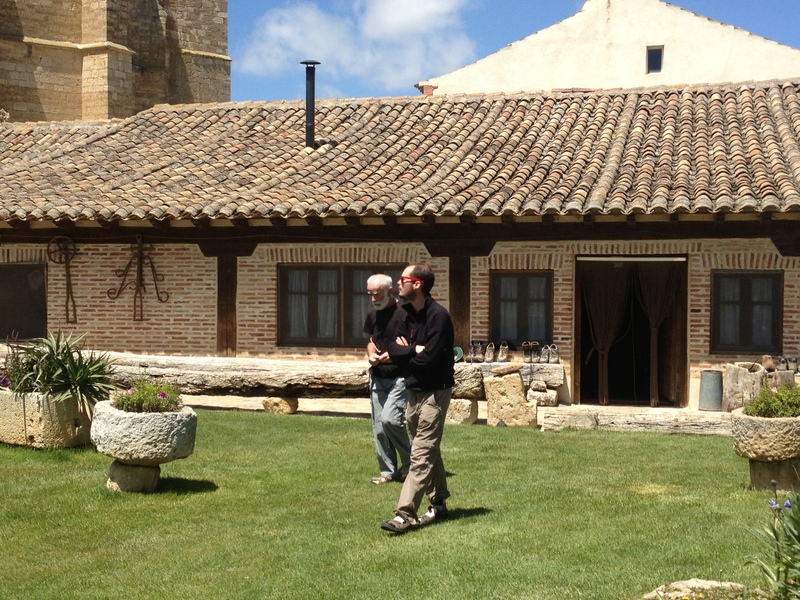 Alas, I have decided to shift the starting point of September Camino to La Rioja and Logrono. 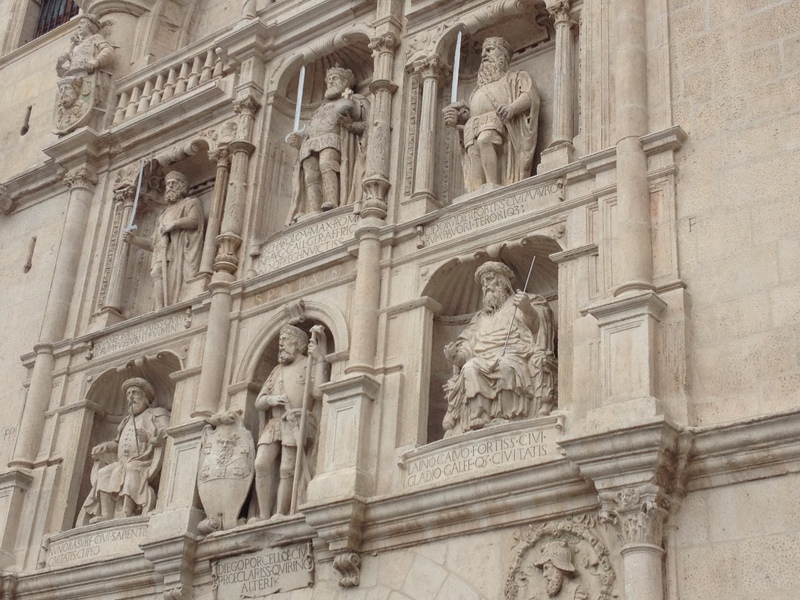 Logrono is a lovely city and like Astorga, there is plenty to see and do. 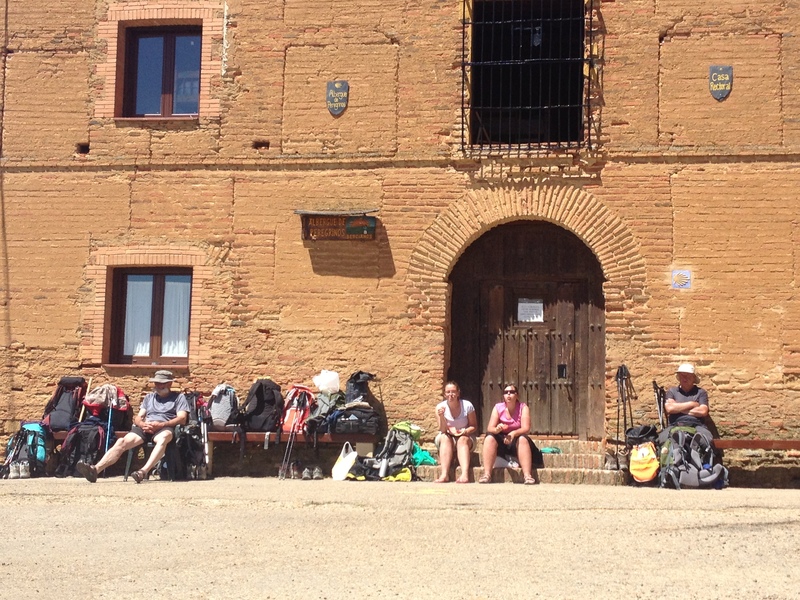 I will have ten days of walking and I hope to reach Sahagun by the tenth day. From there, I will take a train to Santiago where I will meet my good friend, St. James. I have walked through the provinces of La Rioja and Castilla y Leon on a number of occasions and have really enjoyed my times there. So much so that I will postpone my walking through Galicia for another time. 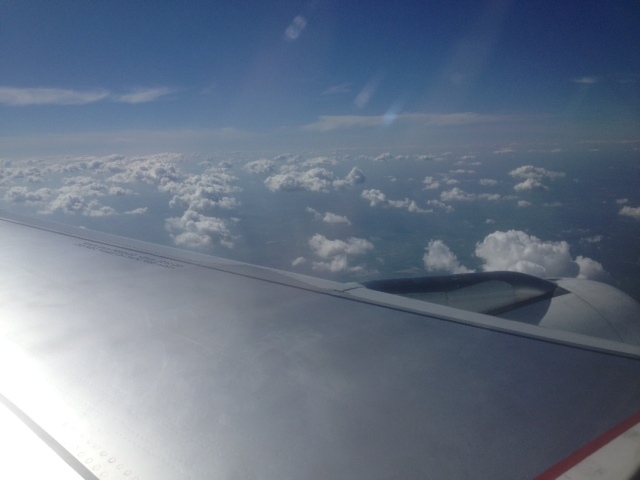 My flight to Madrid on the 4th of September still stands, and from there I catch an ALSA bus to Logrono. I’m half-tempted to walk to Navarette once I arrive but for the time being, I have reserved a bunk-bed in Albergue Albas. I get to pass through favourite towns of mine – Belorado (with it’s highly recommended Cuatro Cantones albergue), Azofra, Burgos, Boadilla del Camino, and Villalcázar de Sirga. 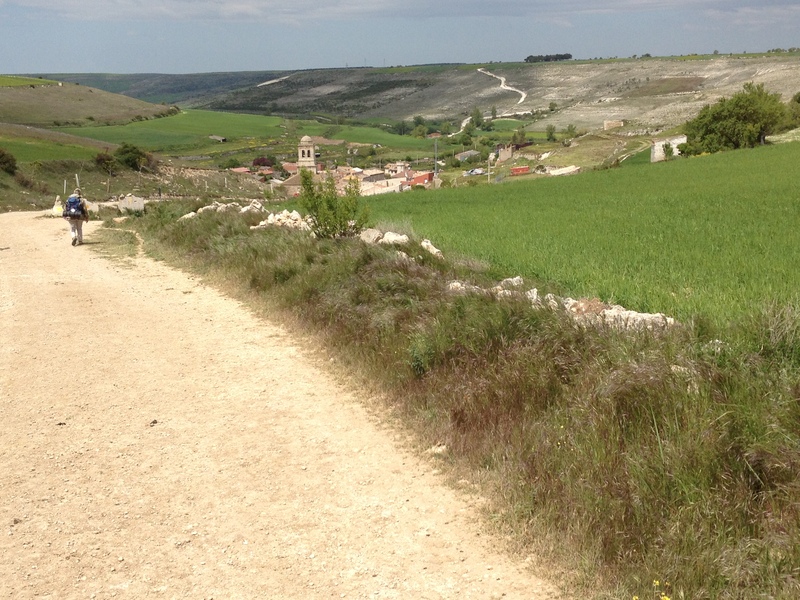 The meseta has only been good to me when I walked through it, so I look forward to September. Many dislike this stretch, so much so that they catch a bus to Leon or Astorga. I’m not sure why. I suppose living so close to the Camino allows me to make these sudden changes and I’m grateful for that. I do apologise to any of my readers who were looking forward to my posts from Galicia but I will make it up to you. Ps – My post on my recent walk around the Bog of Frogs last Saturday has been posted on Camino Society Ireland’s new website. So Logroño and Los Arcos are the last two towns beginning with “L” left to discuss. So far, it has been fun, but the Towns Along the Way series is nowhere near complete 🙂 Logroño is the first city you will meet in La Rioja while Los Arcos, is 10km beforehand and one of the last few towns you will encounter in Navarra. Logroño is the capital of the La Rioja province in northern Spain. The population of the city is just over 150,000 and is the largest city you will walk through after leaving Pamplona 3 to 4 days earlier. 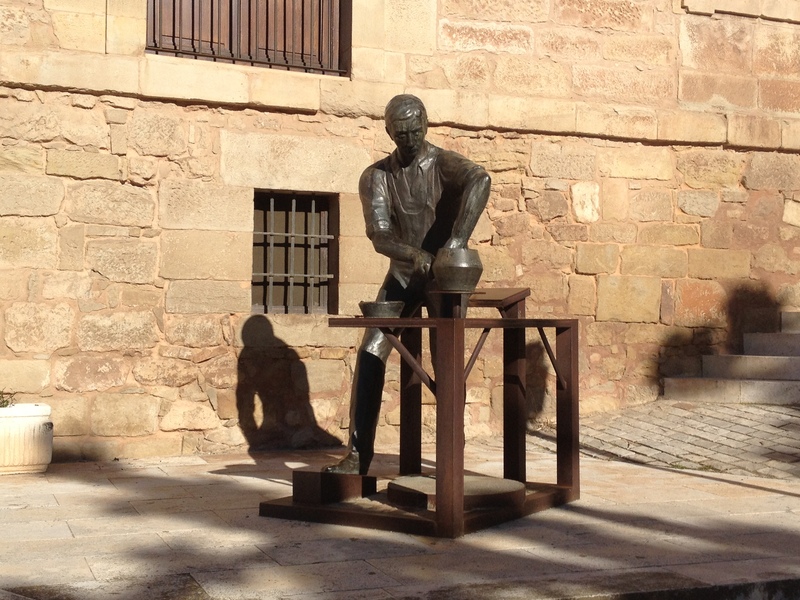 The city is a centre of the trade in Rioja wine and also produces wood, metal, and textile products. You should arrive in Logroño in 7 or 8 days if you follow Brierley’s guide. 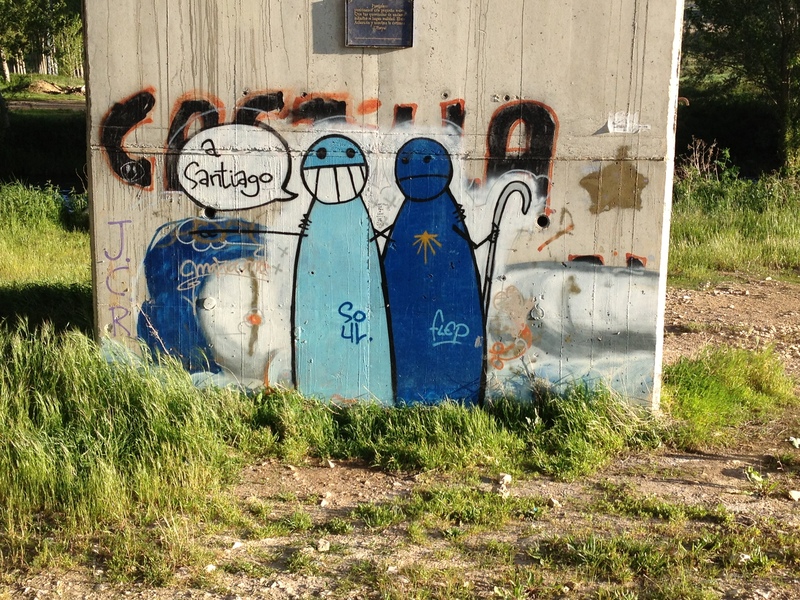 Walking into Logroño is far from attactive as the Camino hugs the main road. Some choose to by-pass the city as a result and walk to Navarrete. You will spot the “Comunidad de La Rioja” sign and later on the “Puente de Piedra” bridge over the Ebro river. Logroño awaits you at this stage. I have started a Camino from here in 2013 and passed through the following year. I love the city but it is very easy to get lost. There are plenty of places to stay (Gronze) also. Most people choose to stay in hotels or hostels here. That’s exactly what I did in 2013, choosing to stay in Pension Logrono before I started that year’s Camino. This hostal was perfect, however the owner (at the time) had limited English…no, scrap that, she had no English. Or maybe it was a case of I not knowing enough Spanish? Either way, there were communication problems! In 2014, I chose to stay in one of the many albergues. 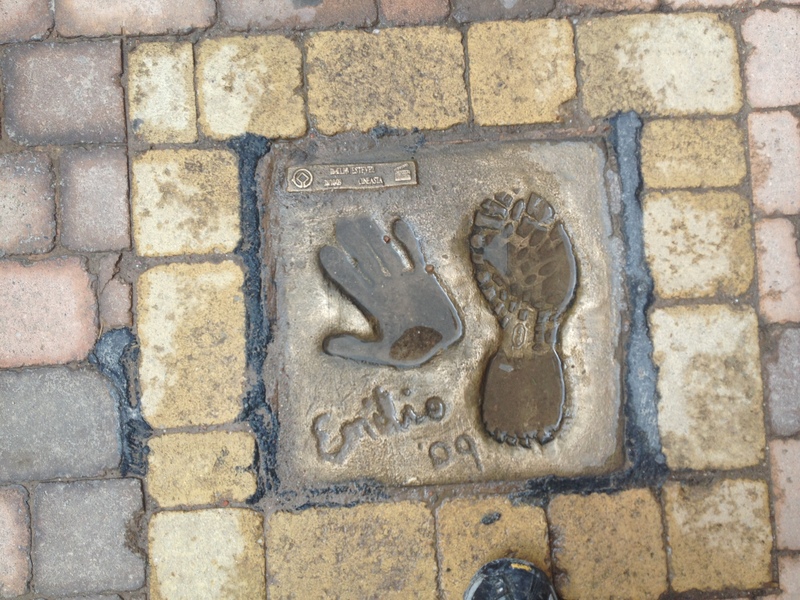 There are over 50 “taperías” located near the town centre. The traditional tapas restaurants often serve only one tapa, meaning one serving, or media ración (half portion), a small plate of tapas. Calle de Laurel, known as “the path of the elephants” is the main street where restaurants and tapas bars offer some of the best pinchos and tapas in northern Spain. Calle Portales is the main street in the old town, where people like to walk and sit in the terraces to eat a meal or drink wine. Finally, make sure you visit the Con-catedral de Santa María de la Redonda close to Calle Portales. It is also in the old town and was designated a protected building in 1931. 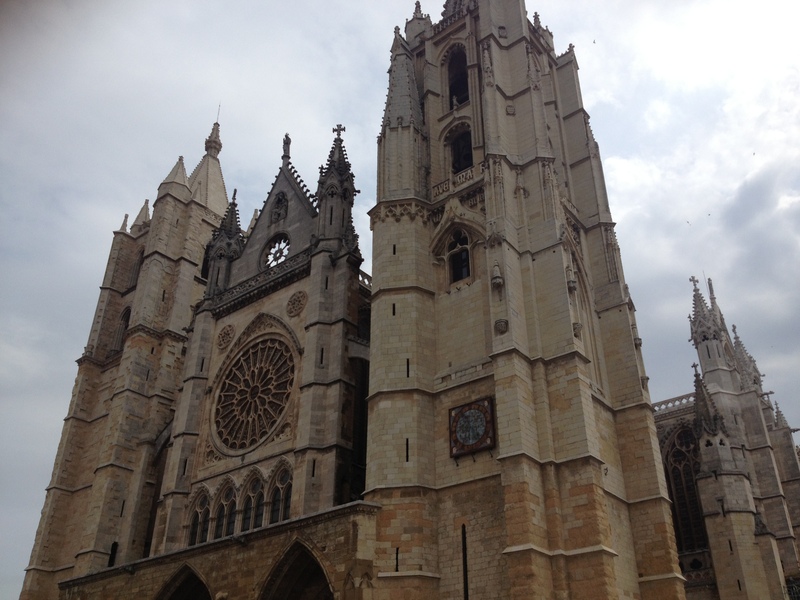 The cathedral, while not as large as Leon or Burgos, is a fine work of art. Los Arcos (meaning The Arches in English) is a town in Navarra, much smaller than Logroño, with over 1,000 inhabitants. It is situated between Estella and Logroño. It has a number of albergues, all of which have received good reviews (Gronze). I haven’t stayed in Los Arcos myself, choosing to walk to Torres del Rio a further 8km away. There are no comments on them, or notes to say where they are taken. I’m sure I’ll do that in the next few days. I will post my photos and clips on my Picasa account later this week, but here are some photos that stand out for me. Well it is over a day since I said goodbye to my Camino buddies and while they have reached Hospital de Orbigo, I have left the city of Leon and have arrived in Bilbao. 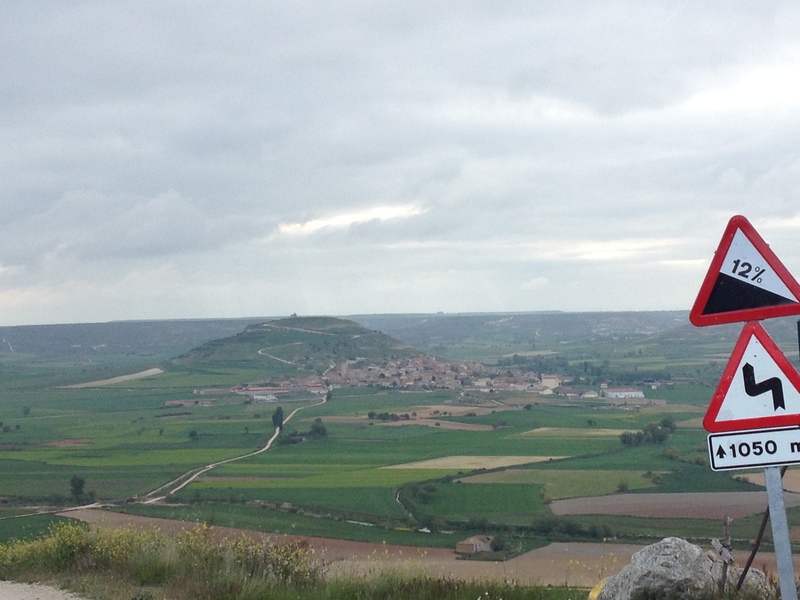 The trip up was long but when we reached Burgos, the scenery changed. We climbed through hills, almost touching the clouds, almost the opposite to what I had experienced in the previous 2 weeks. 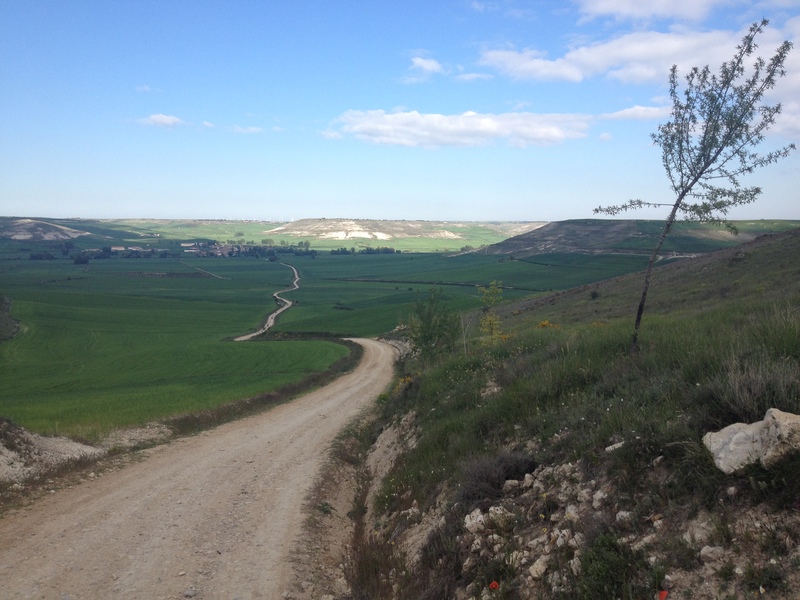 From Leon to Burgos, the bus followed most of the Camino de Santiago path passing through towns such as Mansilla de las Mulas, Carrion de Los Condes, Sahagun and eventually Burgos. I could see many pilgrims wandering around in the evening sun and sitting in bars lapping up vino. I thought ‘lucky sods’! After Carrion, I got chatting to a German girl called Julie. She had just finished a 5 day stretch and was on her way home. She has been on many more Caminos than me and followed different routes but believes the French Way is by far the best. She just went on a whim for the few days. I arrived into Bilbao just before 10pm and settled in for the night at Hotel Arriaga. It is a good 15 minutes drive from the bus station. The taxi driver knew no English but I got by with the Spanish I knew. Now it is just after 8am (European Time) and my flight is at 4pm. I need to leave this room at 12 so I better get up and out. 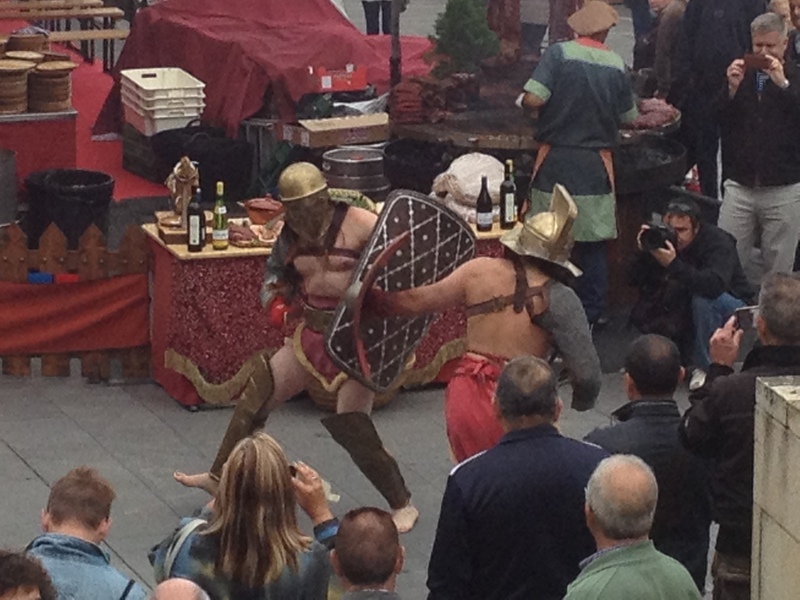 I am located just beside the Arriaga Theatre in the North of Bilbao just beside the train station. The streets are very busy so there is no chance of me going back to sleep. I must be shaking from the Camino routine as I slept right through to 7am where as I have been used to 5am starts. It was 4am before I closed my eyes last night. 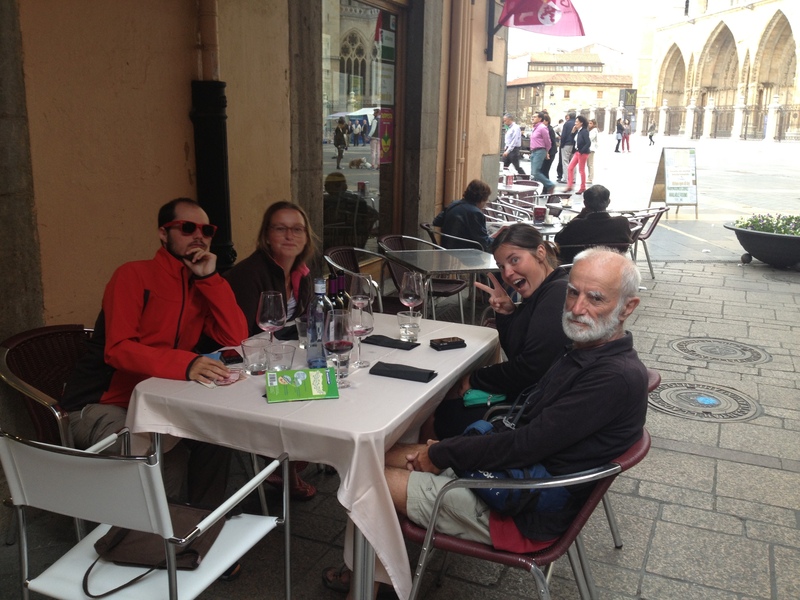 I’m not sure if this was down to pre-Camino nerves or because I was close to a bar on the main street. I tossed and turned through the night but I only managed a few hours sleep. It didn’t seem to bother me though. Anyway, I got up and ready around half 5, and I was out the door at 6. There were others in the same hotel walking the Camino as I heard movement just before I got up. When I opened the door, it was pitch black save for a few lights in the centre of the main street. The sun was peeking from the horizon and a few peregrinos were starting out for the day. Dammit I was waiting for this day for a long time. 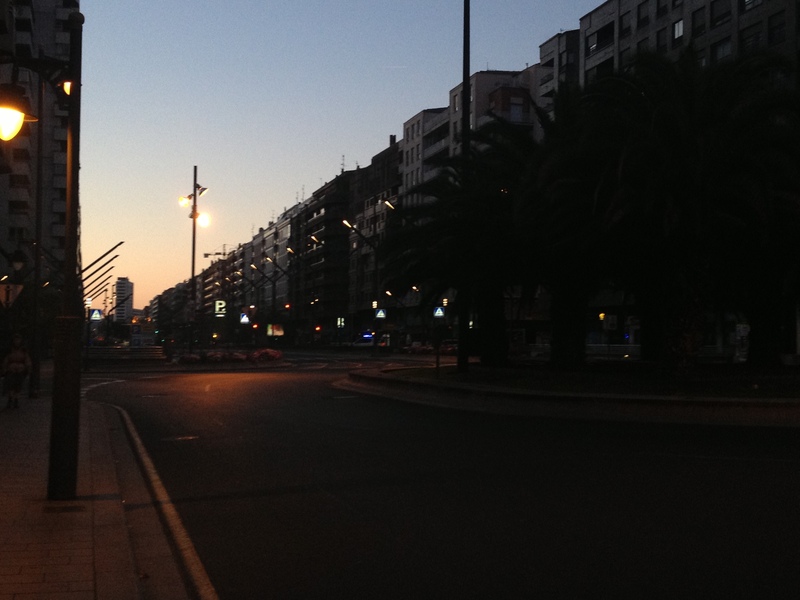 Logrono was empty, dark and hardly a car on the roads. Must have been something to do with it being a Sunday. As you leave Logrono, the Camino cuts through a large park, with plenty of green and trees. There were a few locals out walking their dogs, or taking an early morning stroll. It was cold and I couldn’t see a cloud so the day had great potential. It had been raining badly throughout the North of Spain for the last week so maybe this was some respite? It took a while to get out of the city; it is really big but it wasn’t until I got to Planta de Granjera, that it hit me where I was. This is a large man made reservoir and it is home to many fish and birds. Although it was close to 7 at this stage, there were groups of men fishing on its banks. They shouted out Buen Camino as I passed. I shouted out a “Gracias” to them all as I passed. Strangely enough, I hadn’t passed any other pilgrims this morning. Maybe it was too early? I was picking up a heavy pace and soon after, Naverrete peeked it’s head over the horizon. It is a large enough town on the base of a large hill. That was 10km I covered. I was surprised by that pace to be honest and the last thing I wanted to do was pick up an injury on my first day. I walked through the town bright eyed hoping to spot movement, but there was nothing to be seen. I wanted to stop off here for a cafe con leche and rest my legs. I also wanted a wooden pole for the remainder of my trip but there were no shops open. My back troubled me last year and maybe one could help. I found a cafe and ordered a cafe con leche and tostada con queso. Yum! 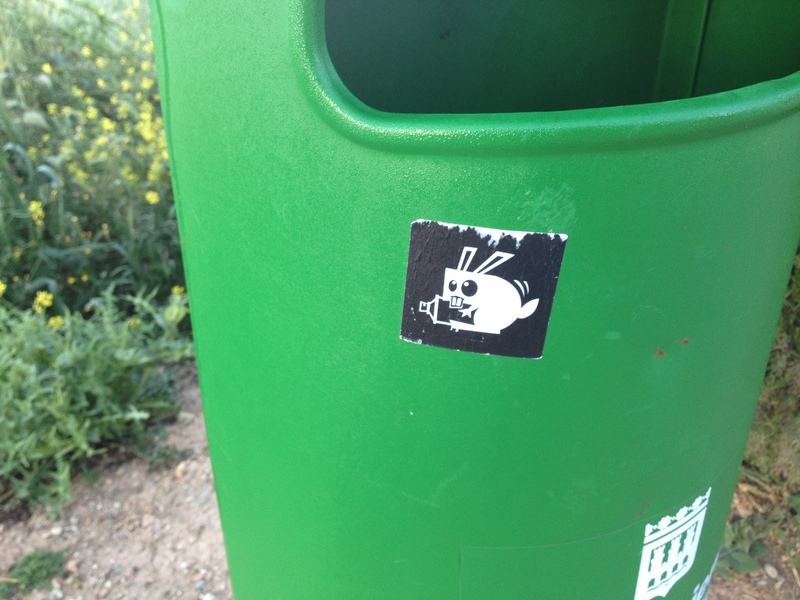 I had a short stumbled conversation with a pilgrim from Barcelona. He didn’t understand me and I didn’t understand me. We both laughed and wished each other a Buen Camino. I left Naverrete and the sun was out in full now. It was pretty warm and out came the hat and off came the fleece. Out came the earphones also, I needed some music. Again my pace was getting faster and I was getting close to Ventosa which is 1km off the trail. 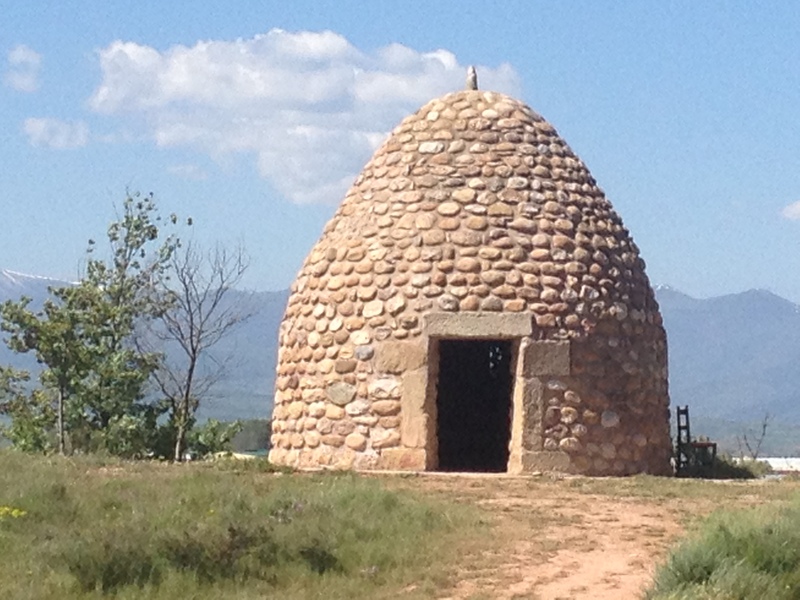 At the start of the day, I was in two minds whether to stay here or continue to Najera. I went in for a coffee and hoped to meet some people. There were quite a few there. I met a man from England who had a large backpack and a strong laugh. He was fun. There were also people from Germany, Italy and a few college students from the States. There was also Colin from Singapore and we walked for a bit. Next stop Najera 11km ahead. I felt a hotspot on my foot but I decided to wait until I got to Najera to do anything. It wasn’t causing me too much bother. Colin was good fun, he had great english and I had hoped to tag with him until I reached Najera. We walked together for a bit but he was a little slow so I wished him a Buen Camino and walked on. I hope to see them all tomorrow at some stage. Eventually I arrived at Najera after a grueling day in the sun. It is easily an hour to get there once you see the city in the horizon. I passed a funny looking dome of some kind and scrolls with verses in Spanish written on a wall. I took a few photos and moved on. I had booked a pension called Hostal Hispano for the night. It’s a nice place and dinner came with it. No shops or pharmacies are open though. Again, they take their Sundays very seriously here. The town is on the banks of the Najerilla, a rather large river. I ventured around for a while until 6pm and settled in for the night. Tomorrow I’ll be on the lookout for a wooden pole, an open pharmacy and more peregrinos to talk to. Next stop – Santo Domingo de la Calzada. A shorter day.